While most fans associate Toyota with reliability and cost-effective mobility, only a few know the luxurious side of this praiseworthy Japanese automotive brand. 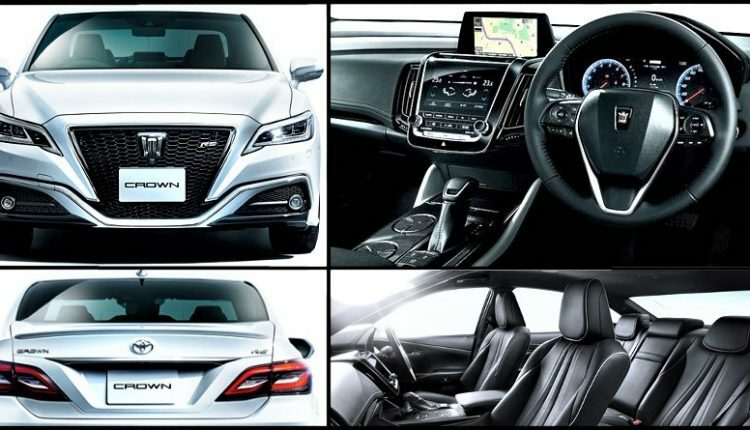 They recently unveiled their 2018 Toyota Crown for the home market, taking wraps off this beautiful sedan with an entire range of technology packages that Toyota offers on the other cars. The design is truly mesmerizing, flaunting elegance through its sharp headlights, perfectly proportional center grill, sporty bumper sculpting, bigger than usual side glass area with chrome detailing and perfect taillight design. 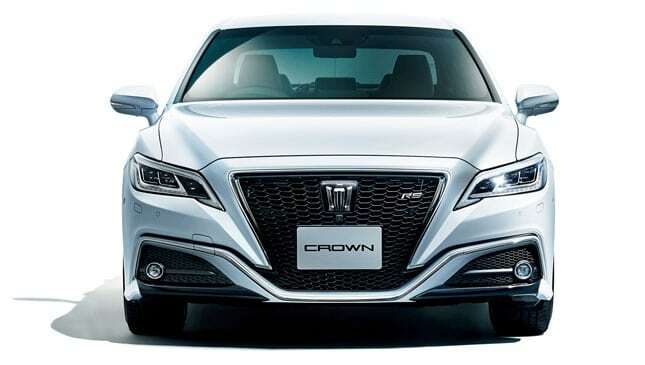 The closest car that one can compare this Toyota Crown is an Audi A6. 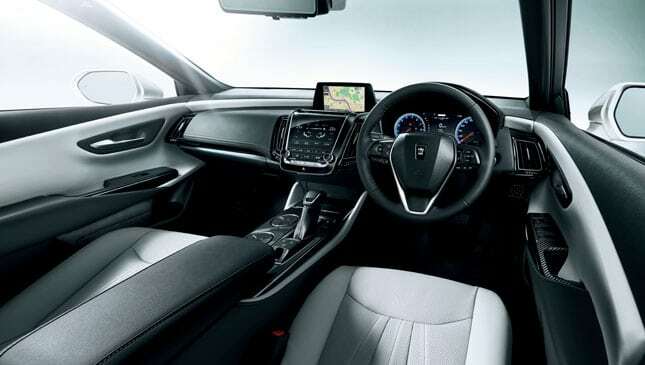 Crown is now in its 15th generation and carries connected car features enhancing user comfort and safety by analyzing real-time data. Safety is top notch, thanks to Toyota Safety Sense 2.0 package with automatic emergency braking, pedestrian detection, lane departure warning, auto headlights and intelligent cruise control. The standard variant may not feel as appealing to many buyers but those going for RS will get four exhaust outlets, 18-inch wheels, and rear spoiler. 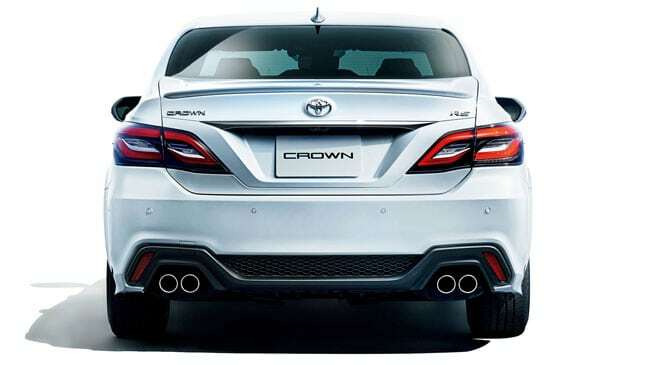 They have not mentioned India as a potential market for Crown but same platform based all-new Corolla Altis will may its way for sure into our market. 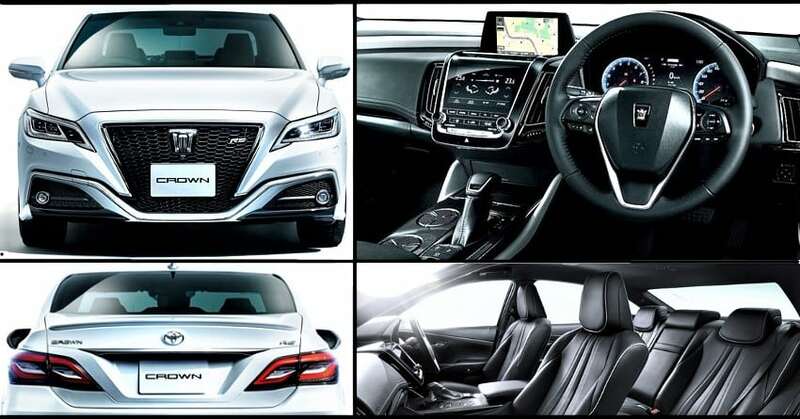 2018 Toyota Crown is powered by a 3.5L V6 engine with a hybrid drivetrain, producing nothing less than 359HP with a 10-speed automatic gearbox. 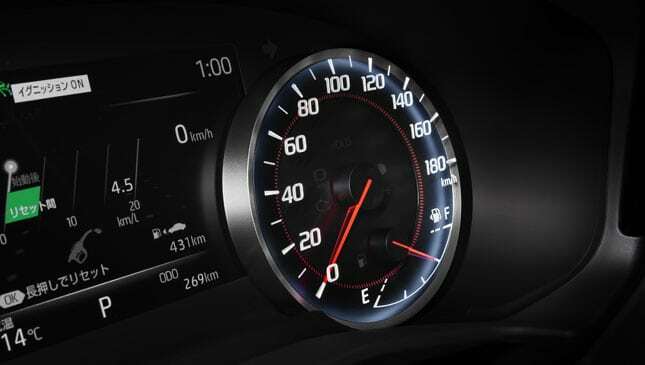 The same engine is good for 245HP without hybrid power. 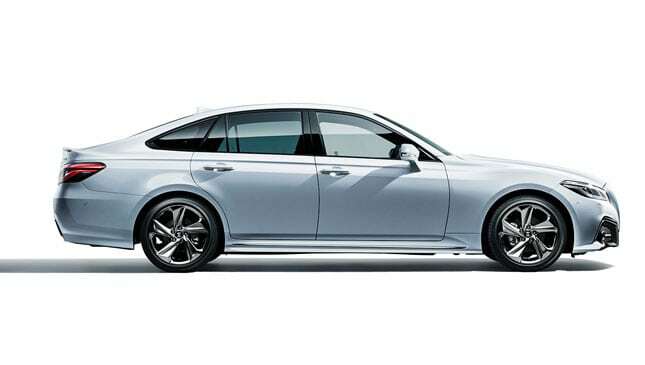 Buyers in Japan can also get their hands on the smaller 2.5L engine with 226HP through the hybrid drivetrain. The models were tested on Nurburgring circuit during their initial phase, getting praisable values due to a low center of gravity promoting better control. Toyota uses 8-inch screen for driver-related values and 7-inch for infotainment purposes. 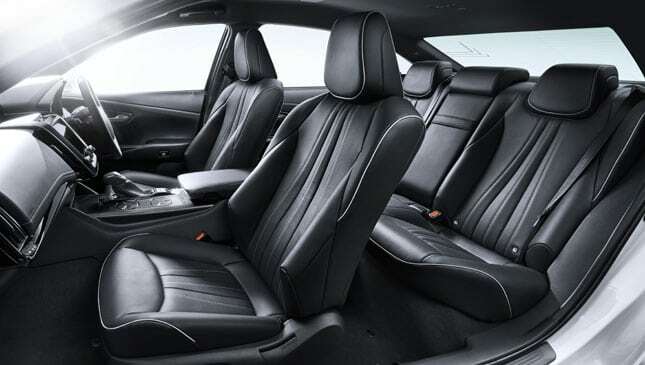 The interior on the new Crown is leather loaded and premium in comparison to other cars.